By working in close partnership with a range of stakeholders at local and national level, OSF supports the PNG Government as it addresses the country’s significant developmental challenges by delivering targeted programmes to improve the lives of Papua New Guineans. 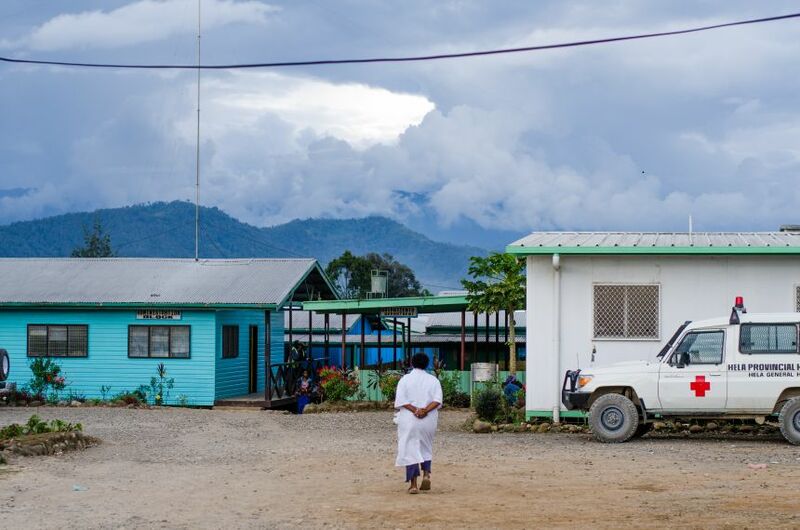 The Company is the founder of, and principal donor to, the Oil Search Foundation, which plays a significant role in our ability to deliver community health services in PNG. Its structure and unique capabilities make it an important and visible aspect of our sustainable development approach in PNG. As well as health services, the Foundation contributes towards our leadership and education, and women’s empowerment and protection priorities. As a key player in PNG’s oil and gas industry, Oil Search believes that proactive participation in the development of the country by the corporate sector is not only needed, but an obligation. Being committed to sustainable development is an important part of maintaining our social license to operate. By playing a vital role in the economic and social development of PNG, our sustainable development programmes help to maintain operating stability, while improving development outcomes for the people of PNG. OSF is one of the more visible ways we can to make this important contribution. It makes good business sense and ensures we can continue to be a socially responsible operator. The Foundation embodies our long-term commitment to building PNG’s capacity to deliver better sustainable development outcomes for its people. With a long history in PNG since 1929, Oil Search values the work of OSF - it will remain at the heart of our ability to operate responsibly for many more decades to come. As its founder and principal donor, Oil Search is committed to funding and building the Foundation into one of PNG’s foremost development organisations. Read more at the Oil Search Foundation website. 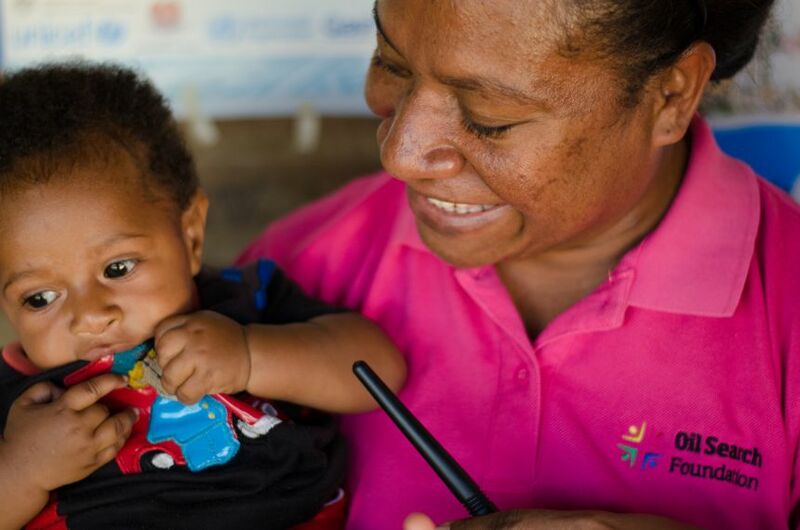 By working in close partnership with a range of stakeholders at the local and national level, Oil Search Foundation addresses the country’s significant challenges by delivering targeted programmes to improve the lives of Papua New Guineans.